Inspired by the historic rancho santeFe in southern California, this development truly feels like a romantic Spanish country village. By combining sub urban comforts with the freedom and serenity of rural living. Rancho ghantout is destined to become a landmark retreat for families in the UAE who appreciate the finer things in life. 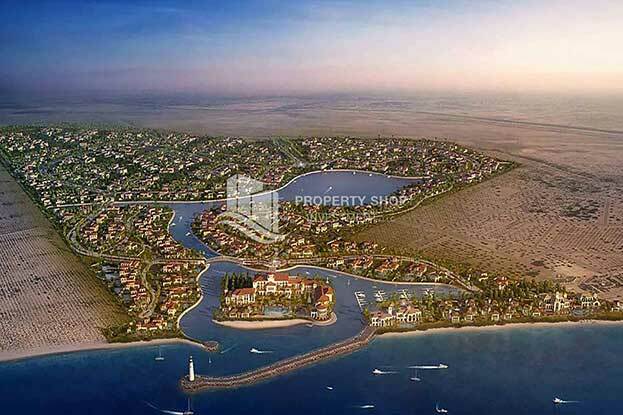 Located on the scenic shores of the Arabian Gulf, the lush landscape of this district community offers residents a selection of the lifestyles from waterfront housing, an equestrian village to a marina district. 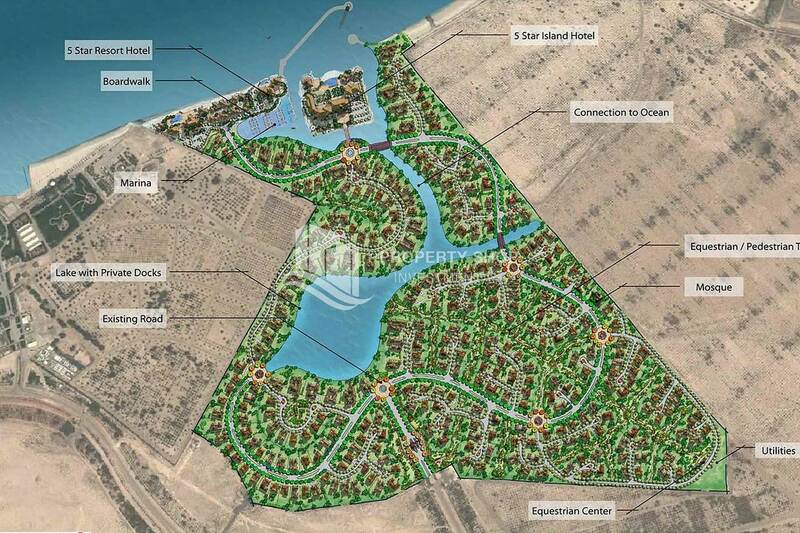 Abu Dhabi-based project is the Rancho Ghantout development, which is still in the master plan development and feasibility study phases. By combining sub urban comforts with the freedom and serenity of rural living. Rancho ghantout is destined to become a landmark retreat for families in the UAE who appreciate the finer things in life. 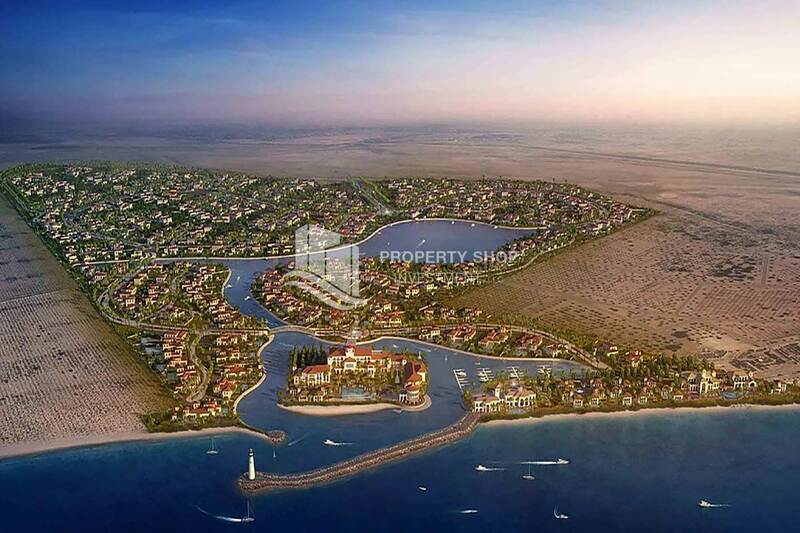 Located on the scenic shores of the Arabian Gulf, the lush landscape of this district community offers residents a selection of the lifestyles from waterfront housing, an equestrian village to a marina district.